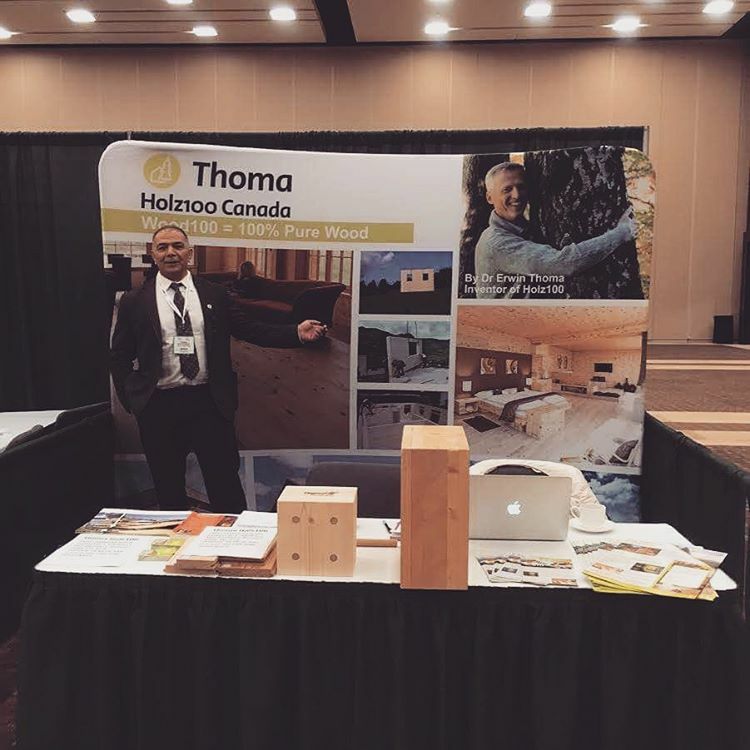 Woodworks - Holz100 Canada Inc.
​Holz100 Canada participated in its first exhibition fair at Wood Solutions Fair with great exposure and success! 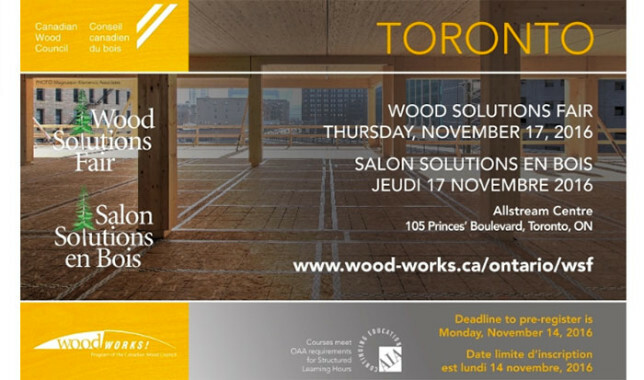 ​Holz100 Canada participated in the Wood Solutions Fair, a one-day event dedicated to wood products, design, and construction. Our exhibit garnered much attention, especially those who truly appreciate the natural qualities of wood and the sense of wellbeing it brings. How its original value isn't compromised by chemicals such as preservatives, metal nails, or glue continued to pique interest and admiration. 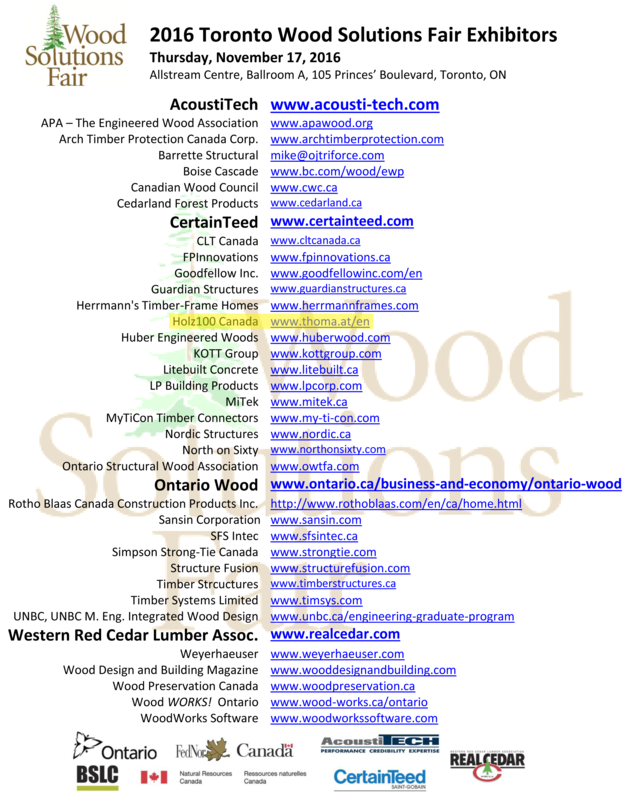 We informed those who were unfamiliar with our product featuring CLT, wooden dowels, and moon wood. We also showed the brilliant engineering of high quality wood and its evolutionary construction methods founded by Dr. Erwin Thoma. Many were surprised by the numerous health and environmental benefits it brought, and the ease of installment that the prefabrication makes possible.